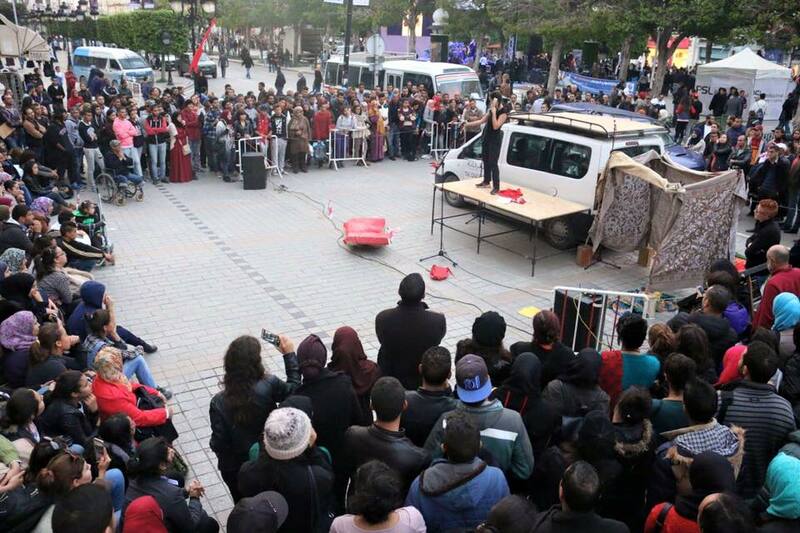 A street theatre project produced by Beirut DC in collaboration with Clown Me In and Theatre Témoin, presenting Syrian stories through recorded media and street performance throughout Lebanon. Engaged over 300 participants reached over 7,000 audience over the course of its two-month tour. 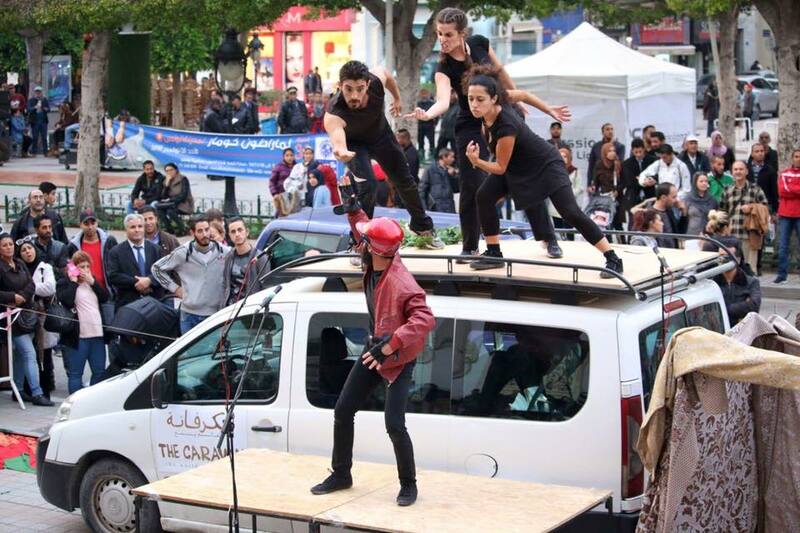 I co-designed the project, and co-directed the street theatre performance alongside Caravan artistic director Sabine Choucair.